Could South Korea's Next President Nix the THAAD Deployment Deal? South Korea’s opposition parties warn against any hurried deployment of the US THAAD missile defense system in the country without prior consent from Russia and China, RT wrote, citing Woo Sang-ho, the leader of the Democratic Party Toburo faction. South Korea has been losing billions of dollars as a result of economic sanctions imposed on it by China, which does not want to see US missiles deployed in the region. With the ruling Conservative party widely seen as a loser in the May 9 presidential elections, political analysts wonder whether the new South Korean government could walk back on its decision to station THAAD missiles in the country. On March 7, the US started to deploy the THAAD missile systems to South Korea, which, although not a member of the North Atlantic Treaty Organization, is a major non-NATO ally of the United States. 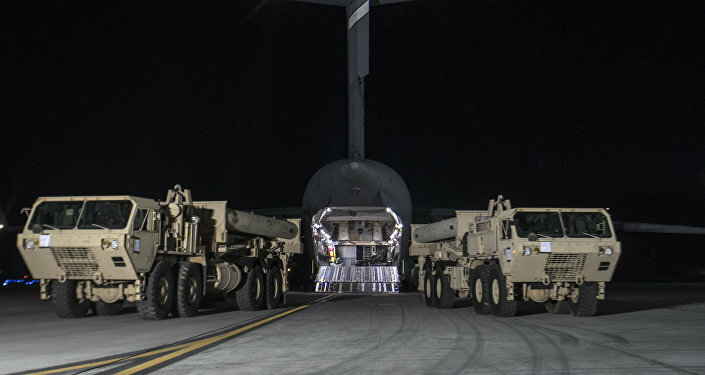 The first systems have been delivered to the Osan air base located near the city of Pyeongtaek, 70 kilometers from the country’s capital Seoul. The move comes after North Korea fired four ballistic missiles toward Japan as part of an exercise targeting US bases there. The THAAD missile batteries are being stationed amid a hard-hitting political scandal in South Korea where the Constitutional Court has just ruled to uphold the impeachment of the country’s president, Park Geun-hye. President Park is accused of taking advice on major affairs of state from a 60-year-old woman named Choi Soon-sil, a shaman fortuneteller who was even allowed to edit some of the president’s speeches. Choi, for her part, has been charged with having manipulated the president for personal financial gain, including using her relationship with Park to coerce large companies into donating millions of dollars to two nonprofit foundations Choi runs. President Park Geun-hye’s decision to allow the deployment of a US missile defense system in South Korea dashed all hopes for reconciliation with North Korea and put the country’s trade and other economic cooperation with its major foreign trade partner China on the line. Worried that the THAAD missile batteries stationed in South Korea could also be used to undermine its ability for a retaliatory nuclear strike, China is going to install jammers to disable the US radar facilities. Simultaneously, China is rolling back its economic cooperation with Seoul. In addition to the economic losses, many South Koreans fear that the deployment of US missile could put their country in the line of fire in the event of any major confrontation between the US, China and Russia. Meanwhile, fully aware of the negative outcome of the May 9 elections, the Park Geun-hye Administration is trying to have the THAAD missiles deployed before the next government takes over. Woo Sang-ho, the leader of the Democratic Party Toburo facion and the leader of the current presidential campaign, believes that Seoul should start mending fences with Pyongyang and postpone the deployment of THAAD missiles in South Korea. “We should put this issue to a nationwide referendum and have closer dialogue with China and Russia which are worried by the planned deployment of US missiles on our territory,” he said in December. “The new South Korean president could reconsider the [THAAD deployment] deal. 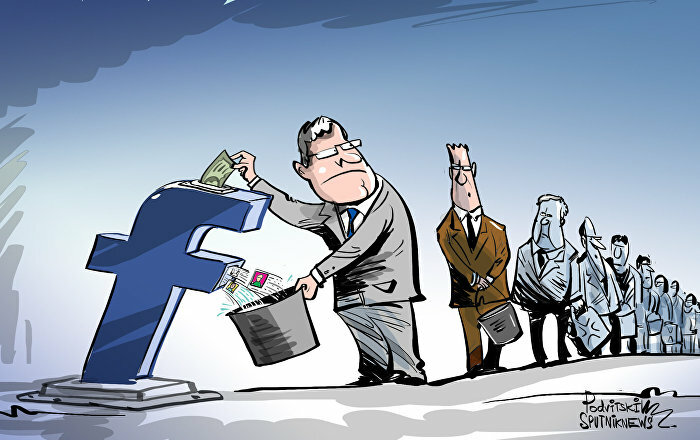 It won’t be easy though now that the process has been started. It all depends on the edge the Democratic candidate will have in the upcoming elections,” Alexander Zhebin, the director of the Center of South Korean Studies in Moscow, told RT. “At least he could reconsider some of the provisions of this agreement preventing the arrival of additional THAAD batteries,” Zhebin added. Last week, the United States announced the deployment of THAAD anti-ballistic missile elements in South Korea. Seoul and Washington first agreed to deploy THAAD in July 2016 amid South Korea’s growing unease about the nuclear program of North Korea, which fired four ballistic missiles on March 6. The system is designed to intercept short, medium and intermediate ballistic missiles at the terminal incoming stage. 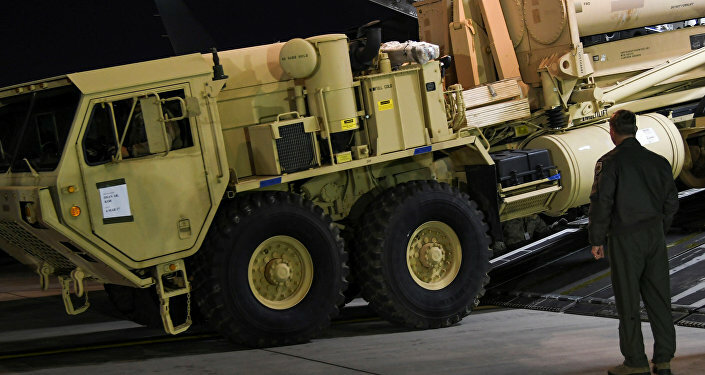 A THAAD battery consists of six truck-mounted launchers, 48 interceptors, a mobile control and communications center and an AN/TPY-2 radar.